Did you know that Finite Gallery also hosts Arty Parties? PARTIES CAN BE TAILORED TO YOUR INDIVIDUAL REQUIREMENTS! Choose the activity for your party from an extensive list or discuss your interests with Leslie to tailor a party just for you. 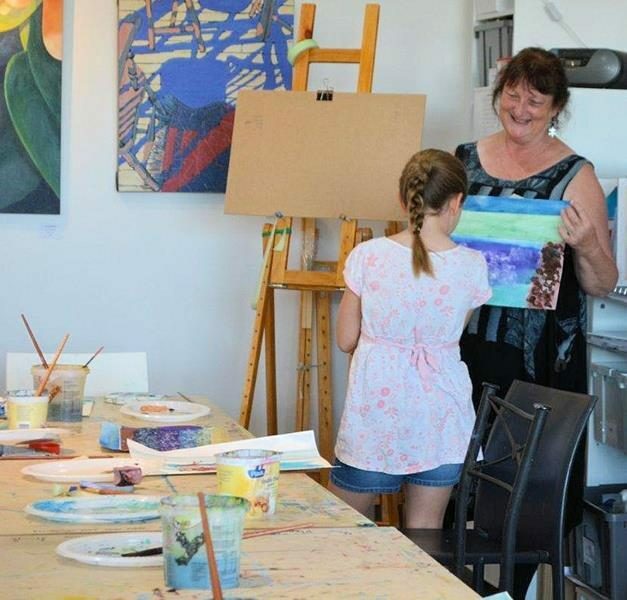 All Arty Party activities are planned for 90 minutes duration unless otherwise arranged. Total party time 2 hours. Maximum of 10 participants. Minimum age 6 years. No maximum age! Great for birthdays, corporate events, hens nights and more. Talk to Leslie to discuss your next party.